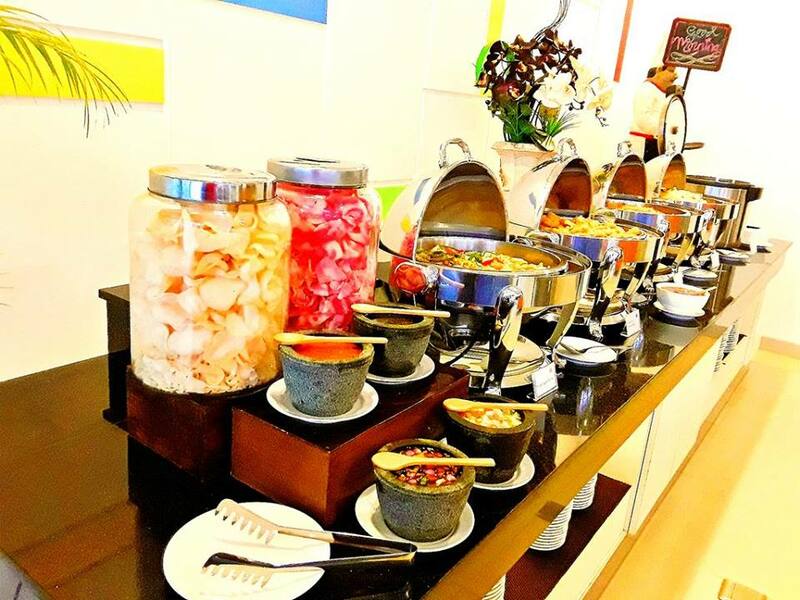 2 Day 1 Night Package: From ONLY S$63*per person! 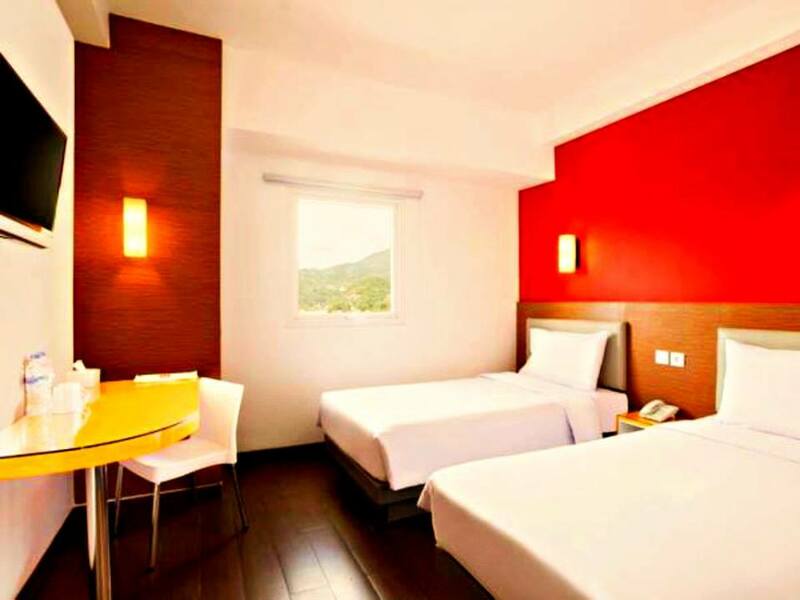 Amaris Hotel Nagoya Hill - Batam is a budget hotel with minimalist-style rooms with wooden flooring and colourful decorations. It is located just ±1.0km from the Nagoya Hill shopping mall and ±3.0km from the Maha Vihara Duta Maitreya Temple, a famous Buddhist Temple in Batam. 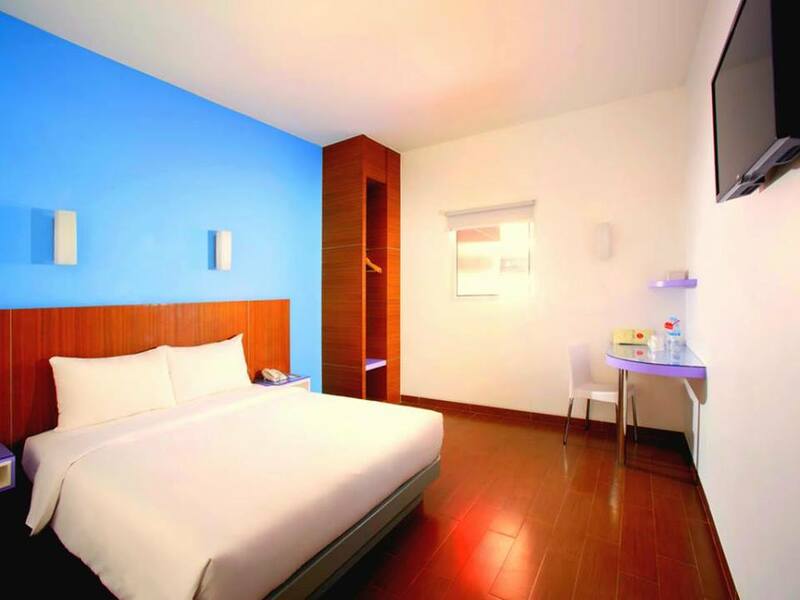 From the Batam Centre Ferry Terminal, it will only take a 25 minute ride to ride the hotel. Smart Room: The smart room has a minimalist design to keep things simple and practical. With all the needless furnitures removed, this spacial room will definitely appeal to your need for space. 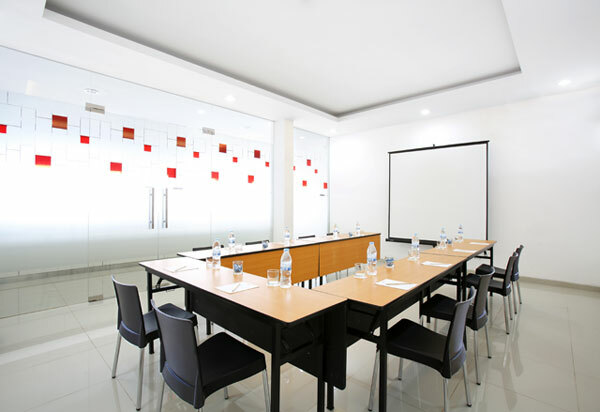 Meeting Rooms: This hotel is equipped with the perfect room for a quick meeting during a company retreat. It comes in 3 different styles for different number of people to choose from.